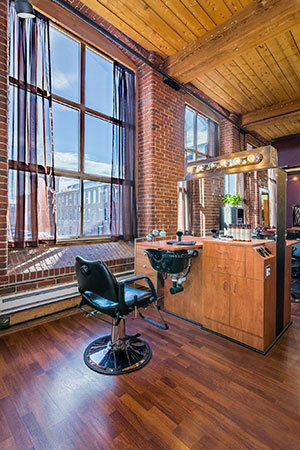 Welcome to Merlin’s Ultimate Images, a full service salon in Manchester, NH offering the very latest in hair trends and cutting edge technology designed to make you look incredible. 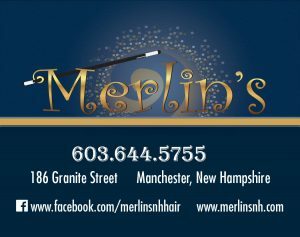 At Merlin’s we realize that your hair is your signature and that you must feel great about it every day. The success of our business has been, and always will be, based on paying close attention to the details — the many details that ensure the highest of quality. Caring about the individual needs of our valued clients will always be our main focus here at Merlin’s Ultimate Images. Give us a call today at 603.644.5755 to schedule a complimentary consultation or set an appointment with one of our many talented designers! 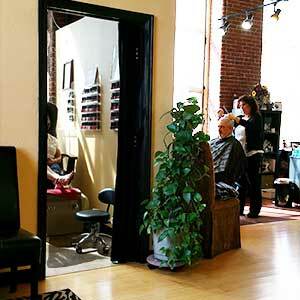 We’d love to help you embrace your curls with the most flattering cut you’ve ever had! Not only will we give you a flattering style, we’ll even teach you how to maintain frizz free, properly hydrated curls, every time you wash and style your own hair. Learn more about curly cuts.